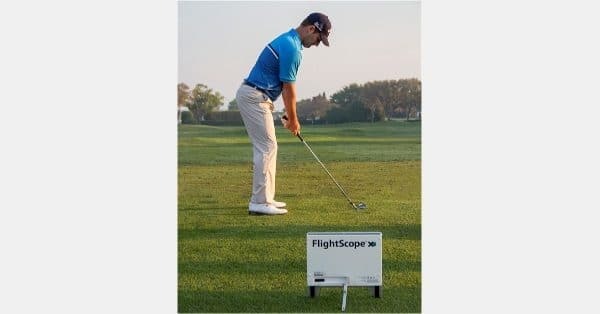 FlightScope user, Matt Every, won his second consecutive Arnold Palmer Invitational title and second PGA Tour victory this past weekend. Every secured his win over Henrik Stenson after a long birdie putt on the 18th hole. Stenson had been leading the tournament until he bogeyed hole 15 in the fourth round. Every joins the likeness of Tiger Woods and Payne Stewart as the only players to win the Arnold Palmer Invitational with closing birdies.